Bowden MG, et al. 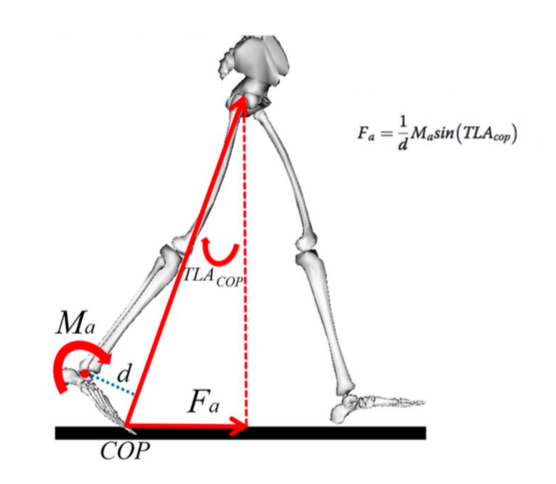 Anterior-posterior ground reaction forces as a measure of paretic leg contribution in hemiparetic walking. Stroke. 2006 Mar;37(3):872-6. Turns LJ, et al. 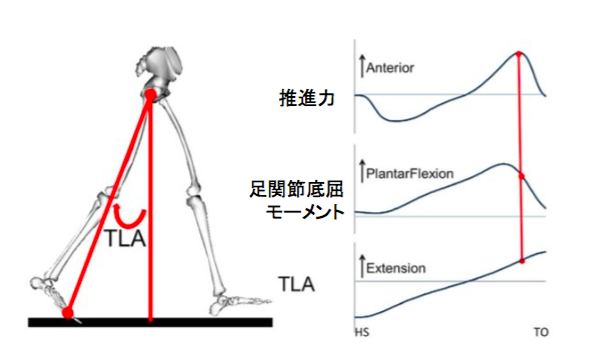 Relationships between muscle activity and anteroposterior ground reaction forces in hemiparetic walking. Arch Phys Med Rehabil. 2007 Sep;88(9):1127-35. Balasubramanian CK, et al. 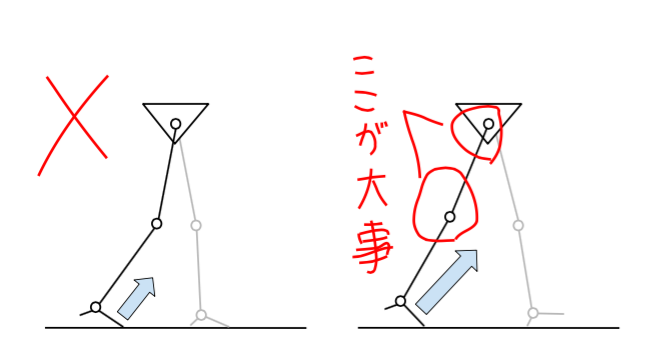 Relationship between step length asymmetry and walking performance in subjects with chronic hemiparesis. Arch Phys Med Rehabil. 2007 Jan;88(1):43-9. Tyrell CM, et al. Influence of systematic increases in treadmill walking speed on gait kinematics after stroke. Phys Ther. 2011 Mar;91(3):392-403. Hsiao H, et al. 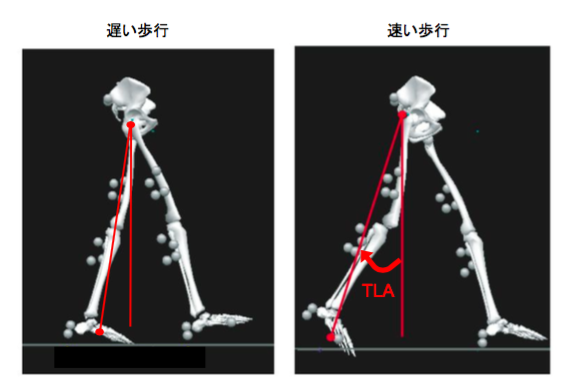 The relative contribution of ankle moment and trailing limb angle to propulsive force during gait. Hum Mov Sci. 2015 Feb;39:212-21.